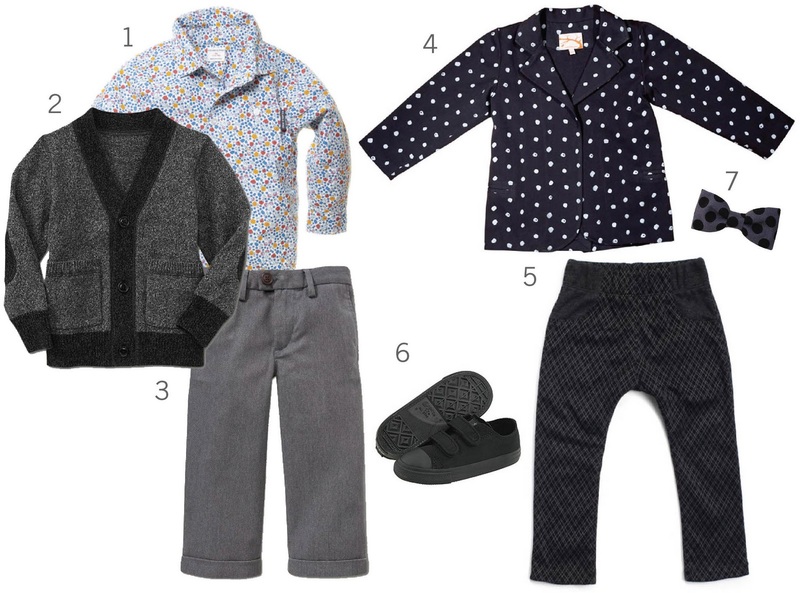 a reader wrote me today asking where she could find clothes for her 21 month-old for a winter black tie wedding. it's a darn good question! it is hard to find clothes that work for a fancy event, and doesn't make your child look ridiculous. 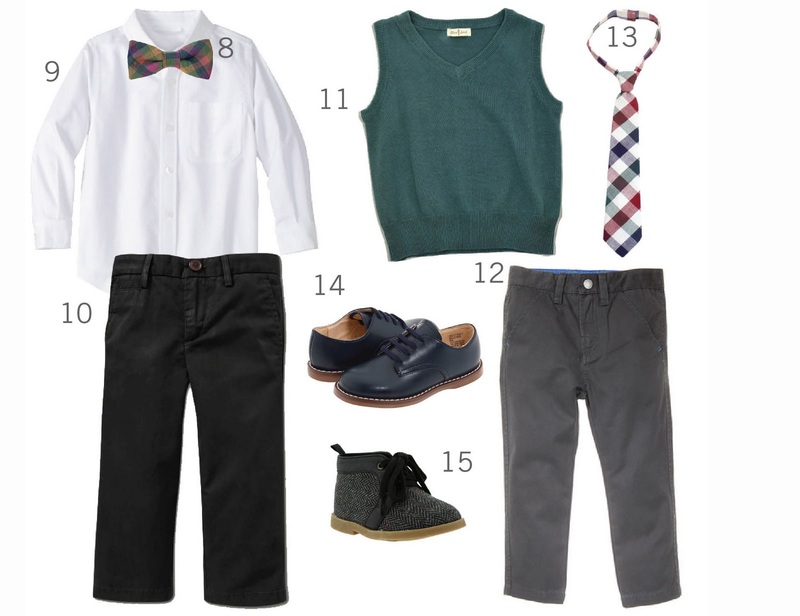 older boys (2 and up) have it a bit easier since crewcuts has a whole formal department, but it ain't cheap.